In the business industry, competition is always stiff and cut throat. 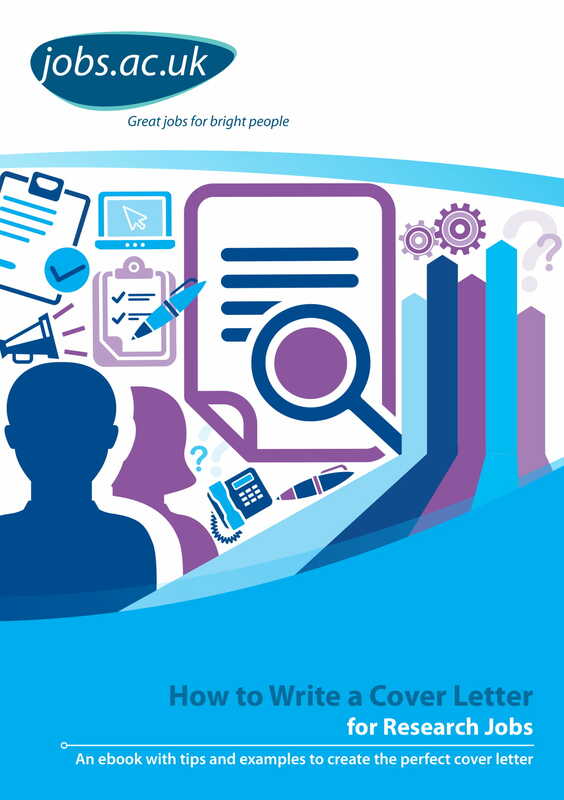 From time to time, professionals better their qualifications and improve themselves to ensure that businesses will find them truly desirable as employees. You have to be strong enough so that you can fairly and professionally fight for your position in your field of expertise. 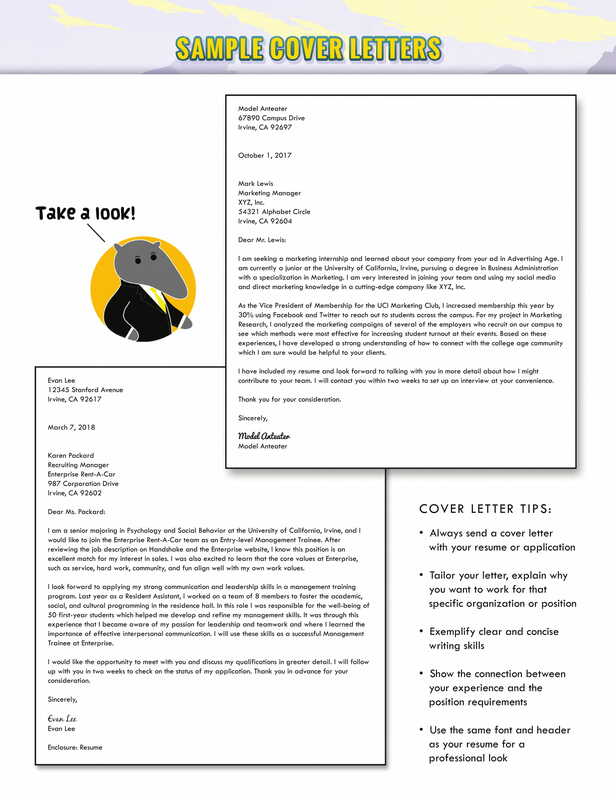 Writing a cover letter is one of the things that you need to prepare for if you are in the midst of looking for a professional job. 5. 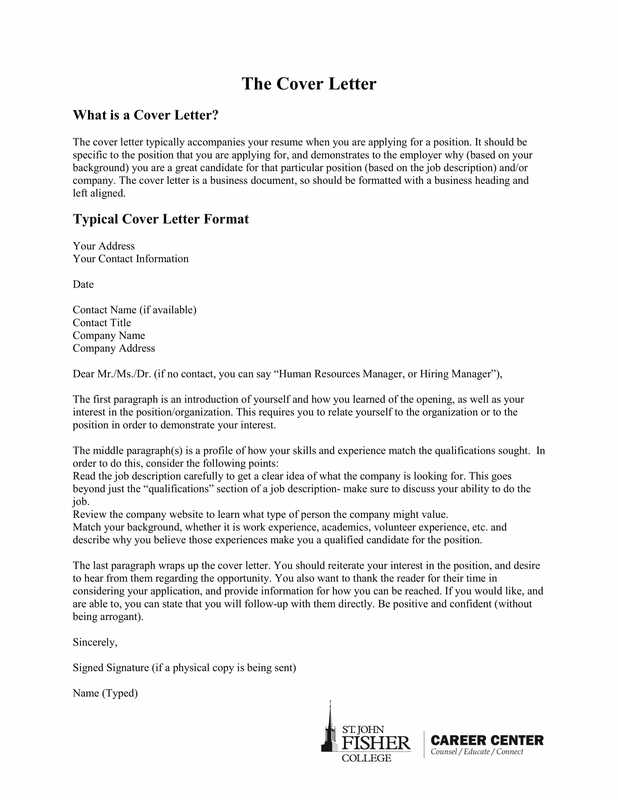 Know the medium that you will be using for the creation of your cover letter. This will allow you to properly format the document. 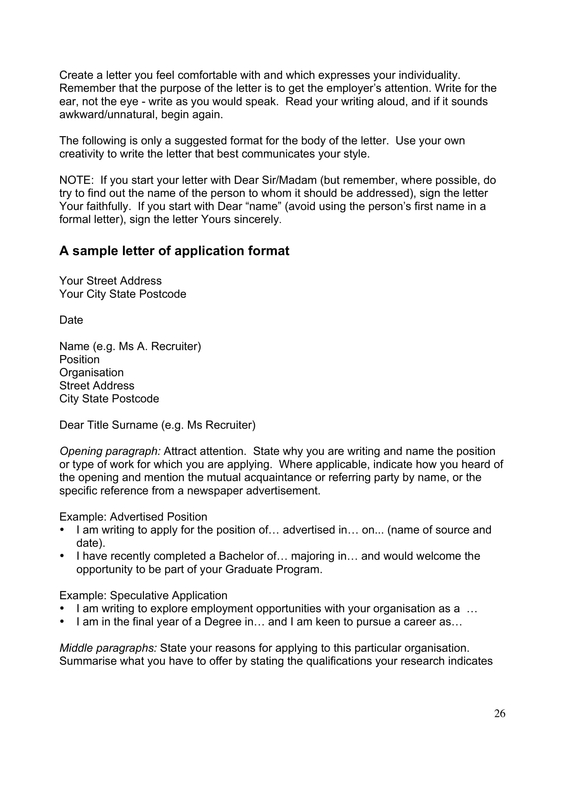 If you will create an email cover letter, decide on whether you will place the letter in the body of the email message or if you will send it as an attachment. 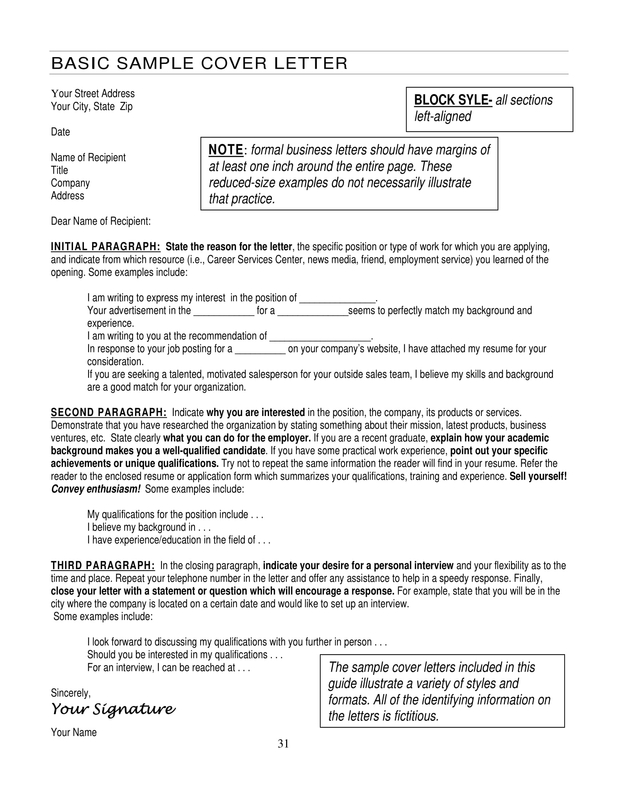 On the other hand, make sure that you will use a crumple-free and clean business-size paper if you plan to hand over a printed or physical cover letter. 3. 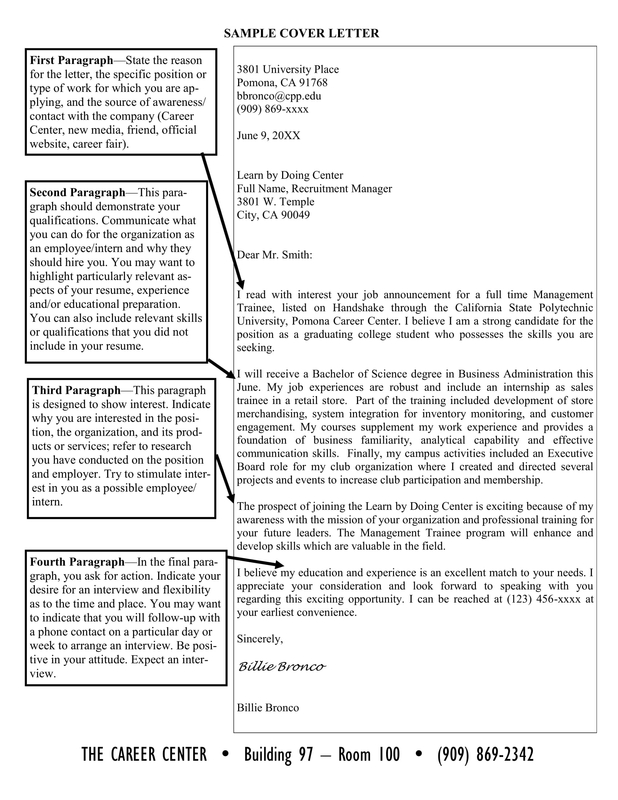 Cover letters can help you explain yourself further as you are not limited with the formatting of resumes. Instead of bullet points and short phrases, you have the liberty to use sentences which can make it more efficient for you to make an impact by sharing your professional experiences. 4. 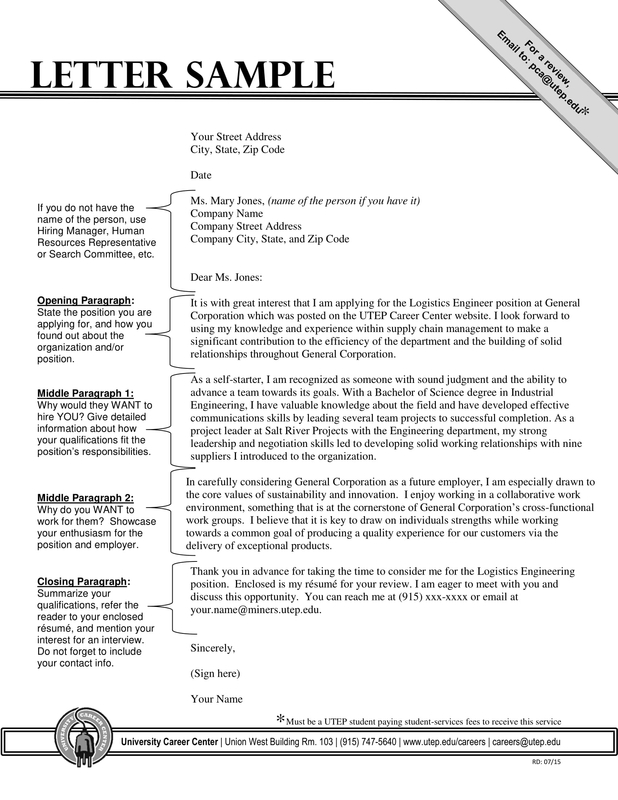 Cover letters or Application Letters can actually showcase your communication skills. 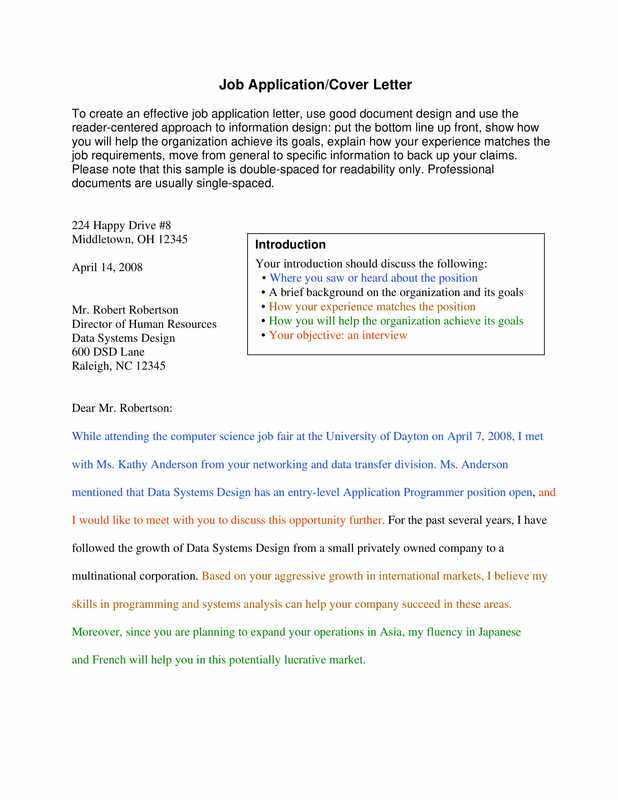 The way you present yourself through writing and the way you format the document can give hints or signs relating to how good you are in terms of thought organization, document presentation and channel development. The conclusion or your closing statement which should summarize the point of selling yourself as a qualified and fit candidate. 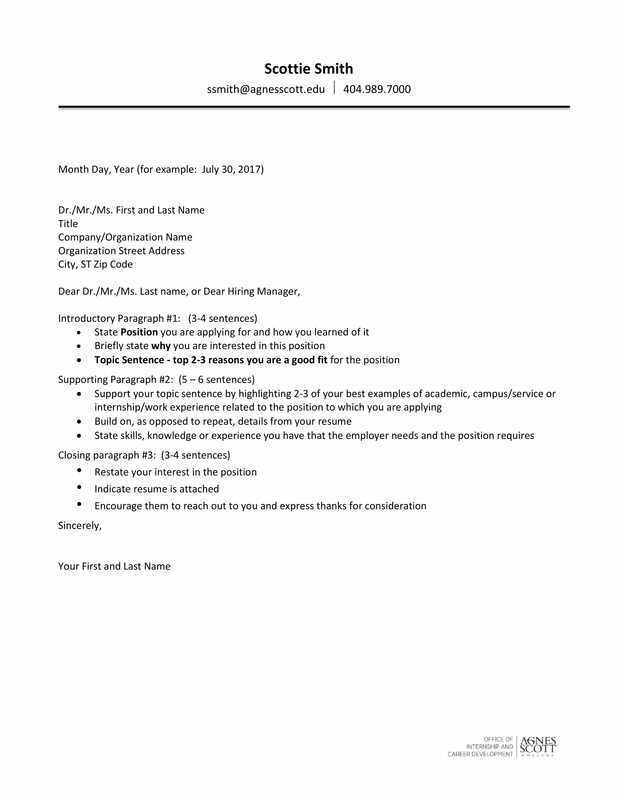 Again, keep in mind that the content of your cover letter should be based on the needs of the business. This is why you need to be particular with how you will discuss your deliverable. 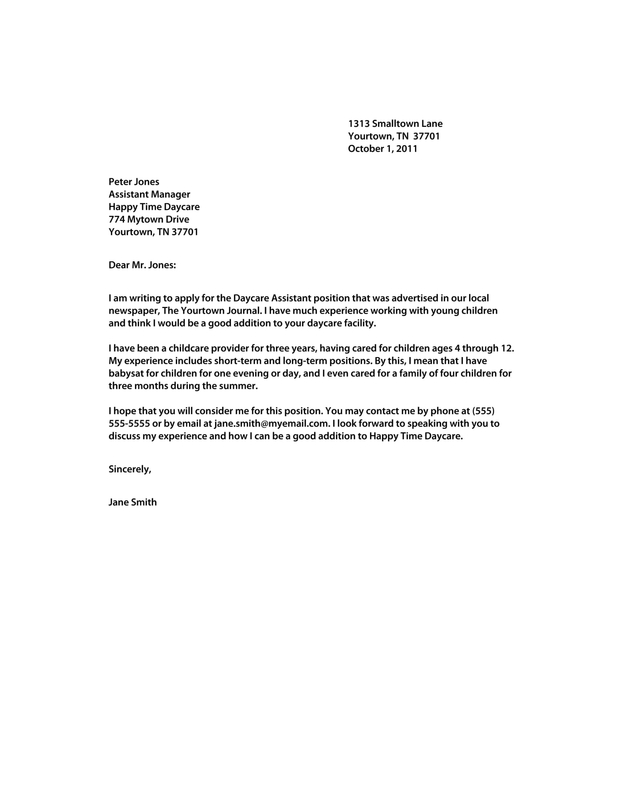 Unlike the steps on how to write personal letters, cover letters may actually take the more formal route. 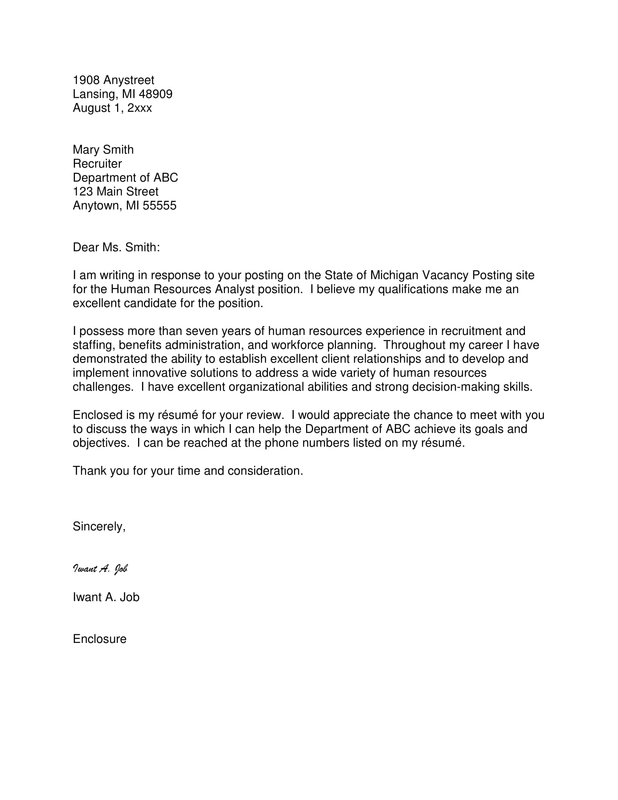 Cover letters should be business-appropriate and formal as it is a document considered to complement the content of an individual’s resume or professional profile. 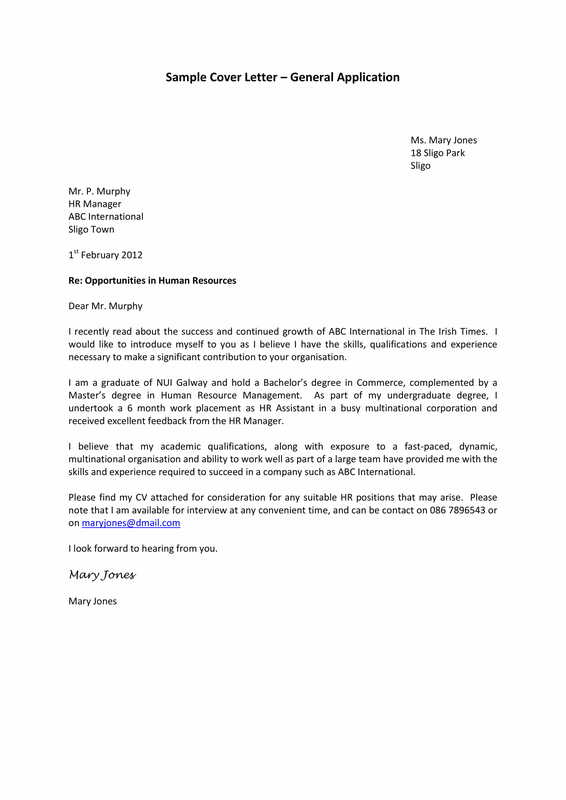 Cover letters are done for reasons that can benefit not only the work applicants but also employers. 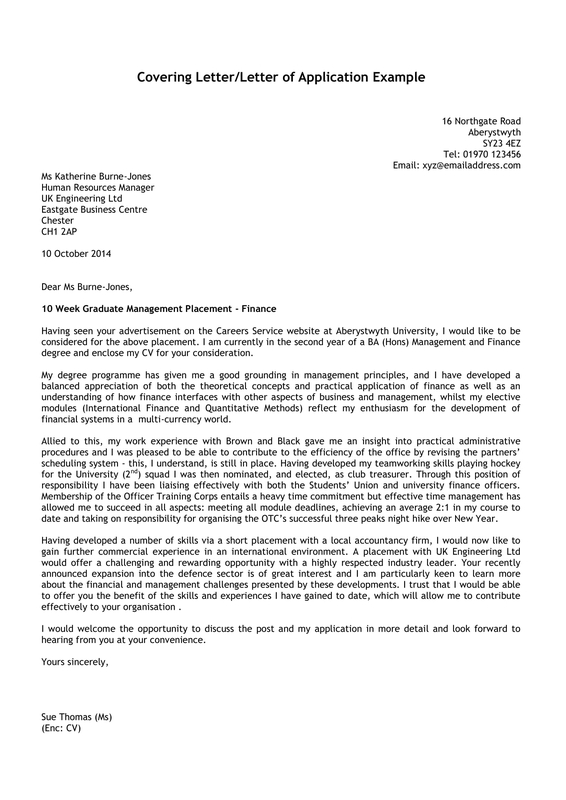 Through cover letters, applicants can be screened in a more specific and elaborate manner. The content of cover letters actually help businesses to ensure that they will select the applicant who is the best fit for the work post. 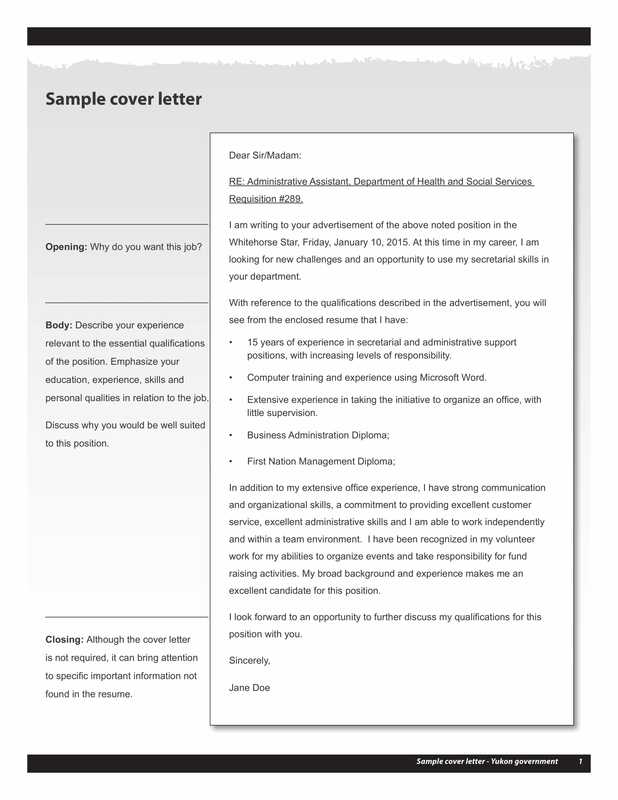 Some of the objectives of cover letters are listed below. 1. To give an idea on how the applicant can function as an employee if he or she is given the chance to take the work post for employment. 3. To introduce the applicant to the management and the hiring managers in a more precise and personal manner. 4. 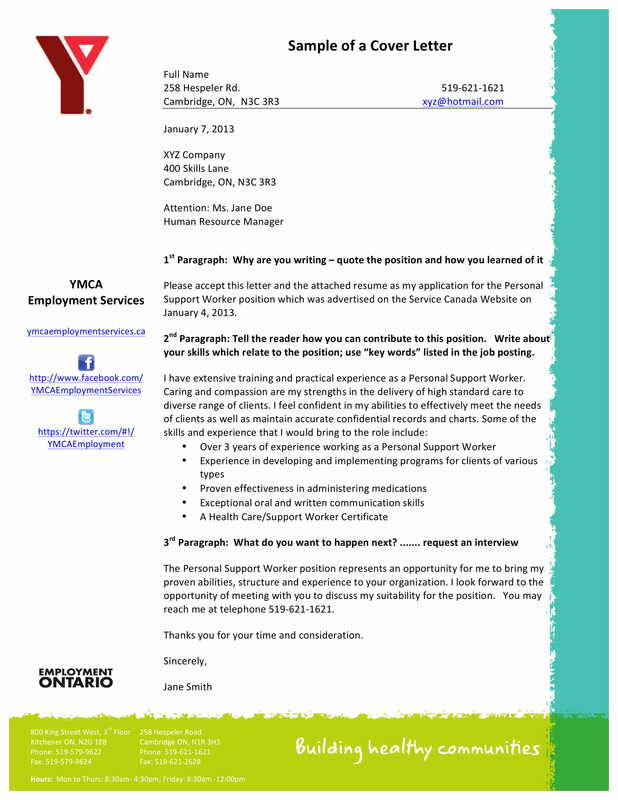 To explain or give more details pertaining to the brief information seen in the professional profile of the candidate. 5. To identify the ability of the candidate to present himself or herself in a way that is aligned with the vision and mission of the company as well as on the demands of the work position that he or she would like to fill. 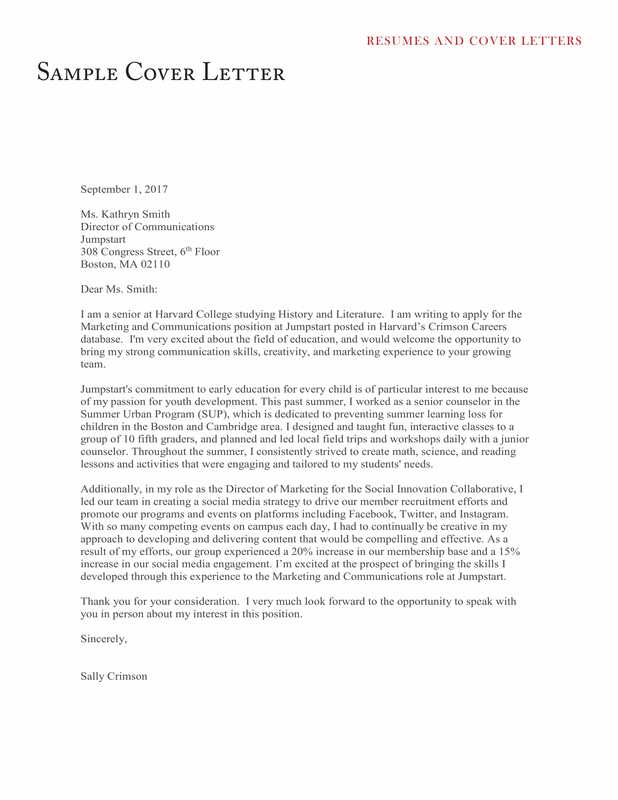 Other than the case specified above, we believe that it is safe to create a cover letter and send it to prospective employers. 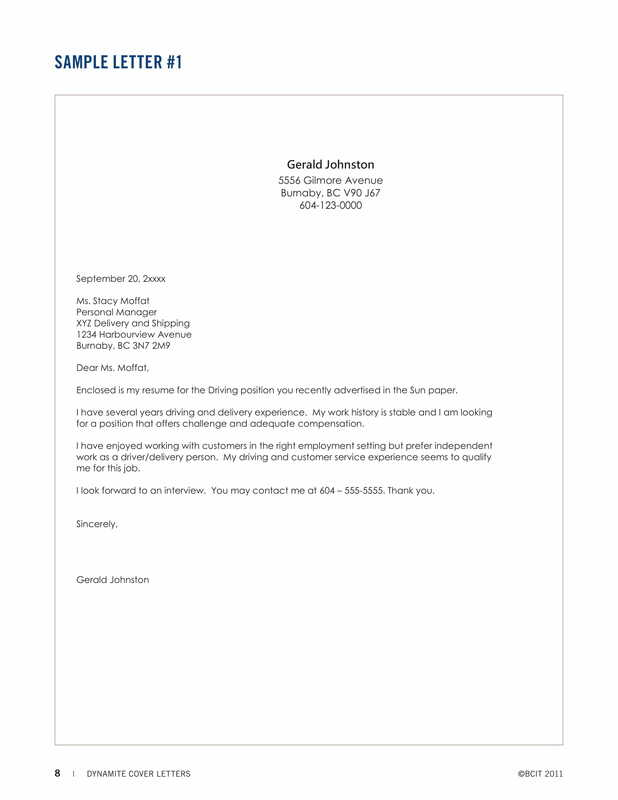 You need a cover letter so that you can have more documents that can explain why you deserve to be hired. Aside from that, having a cover letter can give an impression of your strong desire to be a part of the business as a new employee. If you have already made up your mind and you plan to create your own cover letter, we suggest you to use a task checklist that can guide you in all the processes of the cover letter development. 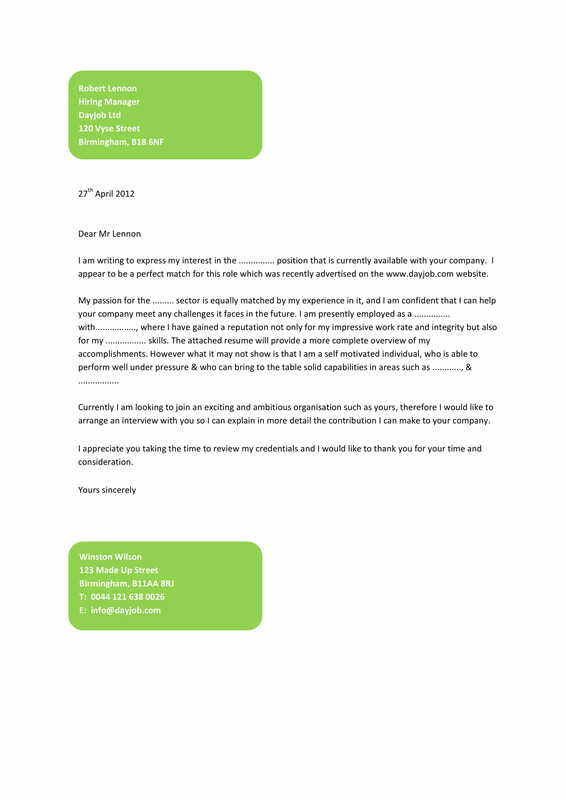 Create a cover letter now and personally see and experience how it can impact your chances for employment. 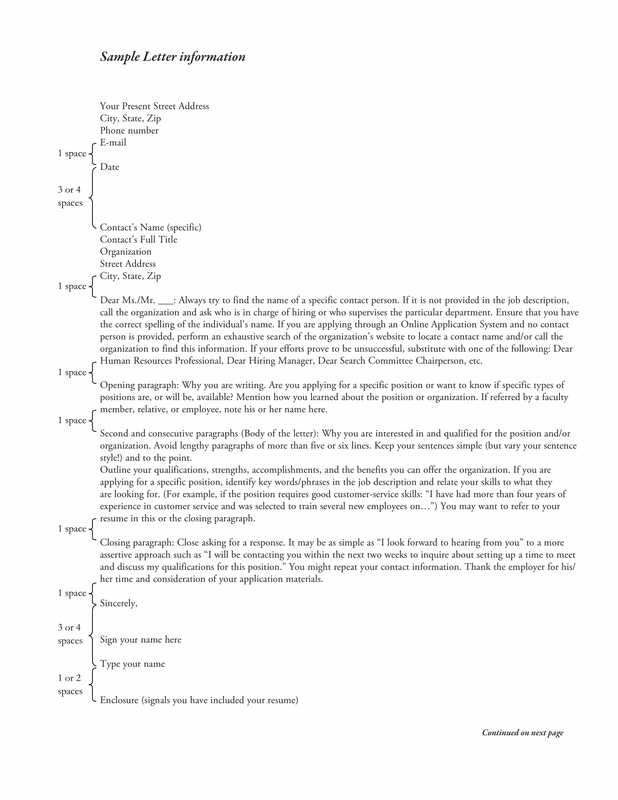 Again, do not hesitate to use references like templates and the downloadable examples available in this post.